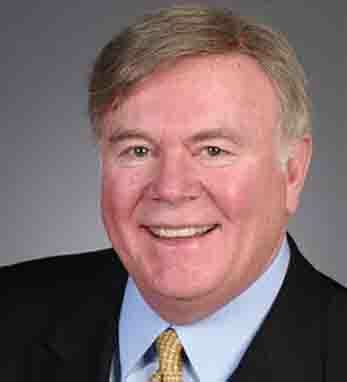 Patrick J. McGovern is the founder and chairman of International Data Group. IDG is the world’s leading technology publishing, event management and research company. Patrick began his publishing career as an editor at Computers and Automation, the first U.S. computer magazine. In 1964, he founded the International Data Corporation, which has become the leading source of reliable statistics on information technology. At IDG, Patrick has supervised the launch of more than 300 technology related magazines, 450 websites and 1,200 conferences and expositions in over 90 countries worldwide. In 2004 Patrick was named one of the top “Entrepreneurs We Love” by Inc. magazine. His other awards include the Henry Johnson Fisher Lifetime Achievement Award from the Magazine Publishers of America, and the Top Innovator in Business Publishing Award from BtoB Media Business magazine.